Professional Wedding DJ Hire NI. Hire a Wedding DJ and entertainment throughout Northern Ireland. Full day or evening only packages available, read on for further information or get in touch for your quotation. Check out my Wedding DJ NI Facebook page for reviews from past bride & grooms as well as pictures, videos and current offers on my packages. Are you looking for Wedding DJ Hire in Belfast, Bangor or anywhere in Northern Ireland? Our bespoke wedding packages are one of the best in the province with various options available to reflect your own personal tastes. 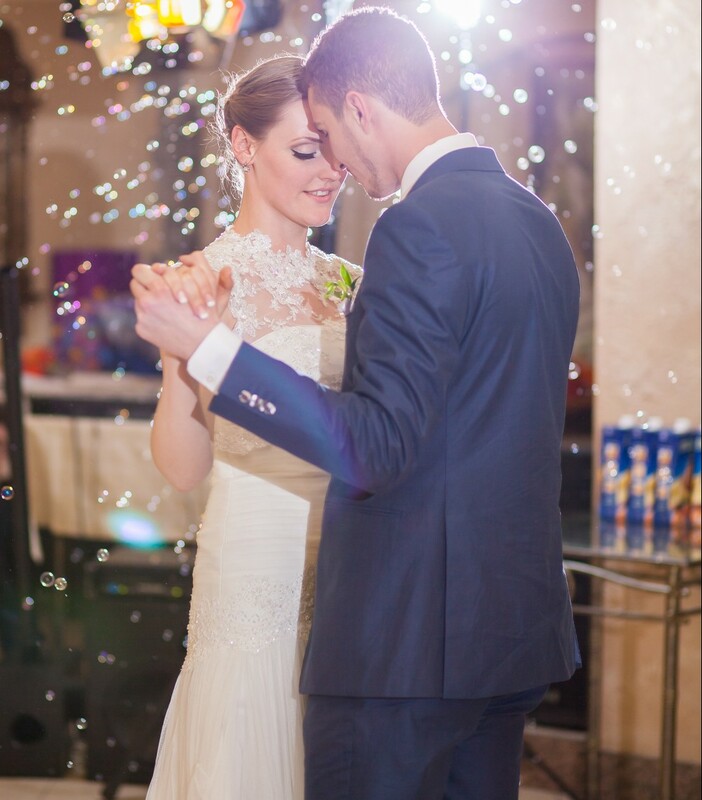 You can choose from DJ only packages to adding various forms of entertainment to ensure your wedding party will be remembered for days to come. The most popular booking time is 8pm – 1am but these times can be adjusted accordingly to suit you and your venue. All day packages are also available ranging from background music to full entertainment options. Once you have booked we are available to contact 24 hours a day with any queries or suggestions you may have and will work with you and the venue staff to make sure your special day is nothing less than perfect. Read on for further information and get in touch today for your personal quotation. We cover not only Bangor and Belfast but also anywhere in Northern Ireland. Our Wedding DJ Hire NI services have been provided in venues such as The Galgorm Resort, Ballymena, Brownlow House Lurgan, The Sleive Donard in Newcastle, Montalto Estate, Banbridge and many more across the province. Contact us today to find out how we can make your Wedding reception nothing less than perfect.